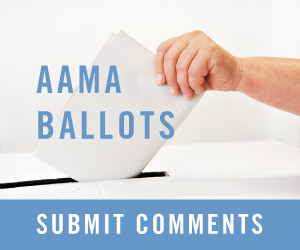 Throughout our long history of industry leadership, AAMA has become recognized for the development of comprehensive standards that provide third-party validation of product performance and quality. We also continue to develop specifications, test methods and technical information reports. In short, we are committed to quality. To promote and ensure the highest standards, we are involved in a multitude of activities that monitor the products and processes in our industry. AAMA standards are developed in response to the needs of our member companies to solve critical issues in the industry. It takes the interest, energy and experience of our members to help support the development of these standards. It is effective collaboration and communication that make us strong. This holds true in our balloting process for standards development as well. This adherence to industry consensus has made AAMA the leader in fenestration documents and standards.